Founded in 2017, Bitwise Asset Management is a cryptocurrency asset manager. Bitwise launched the first privately-offered cryptocurrency index fund, the HOLD 10 Private Index Fund, on November 22, 2017. The fund is a private placement vehicle that is open to accredited investors and offers weekly liquidity. It tracks the same index as the proposed ETF. Bitwise is backed by leading institutional and individual investors, including Khosla Ventures, General Catalyst, Blockchain Capital, Naval Ravikant, David Sacks, Elad Gil, Adam Nash, Adam Ludwin, Suna Said, and Avichal Garg. The firm is a partner to individuals, financial advisors, family offices, investment managers, and institutions in navigating cryptocurrency. The team behind Bitwise has expertise in technology, security, and finance, and is headquartered in San Francisco. 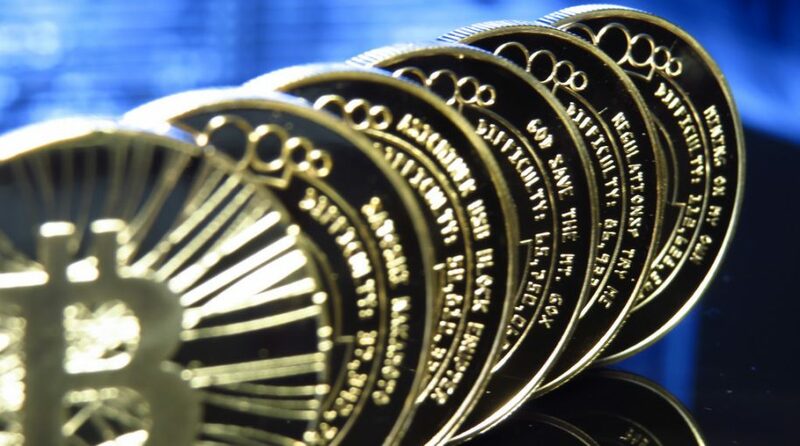 For more market trends occurring in cryptocurrencies, click here.